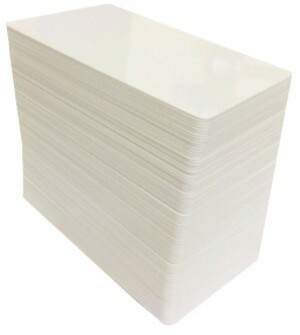 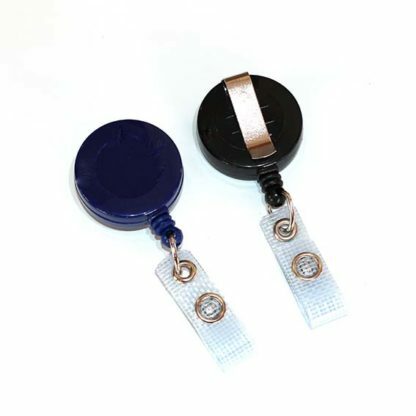 Home / Shop / ID Card Accessories / Clips / Badge reels. 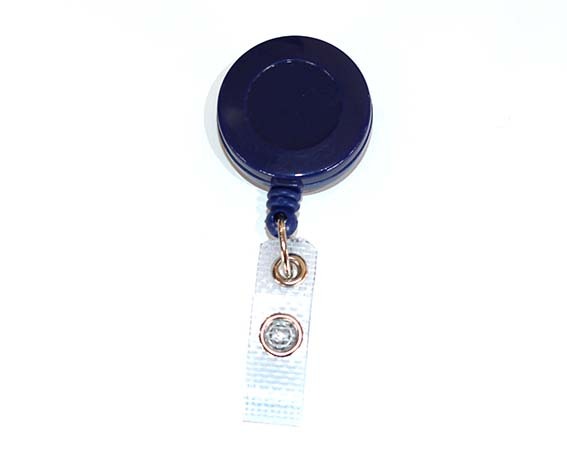 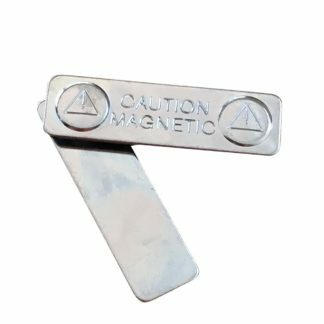 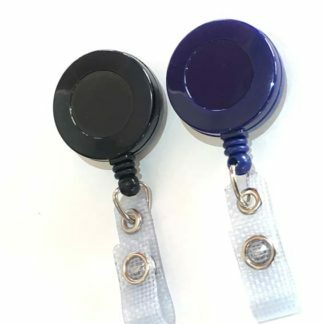 The small badge reel has a sturdy metal clip and a heavy duty clear vinyl snap strap for easy attachment to ID cards, RFID cards or card holders. Small, neat, functional and durable the Eco badge reels will extend to 80cm. 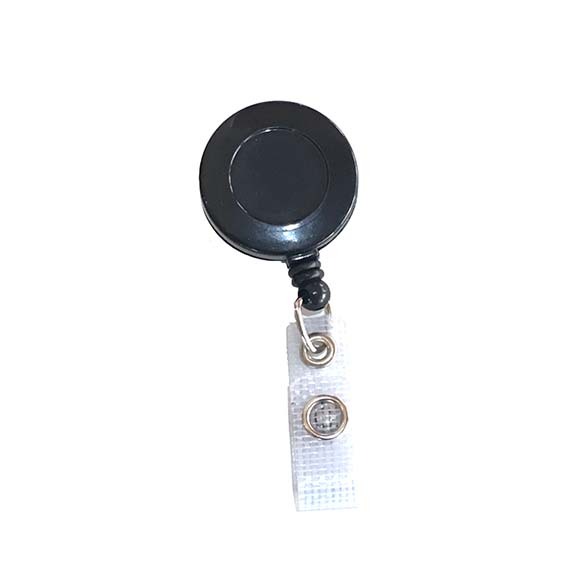 These badge reels can easily have a personalised label applied which is domed for durability and aesthetic presentation. 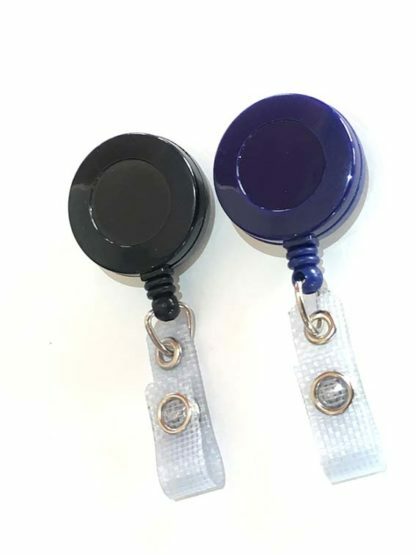 Please inquire about the personalisation options for logos and special events.